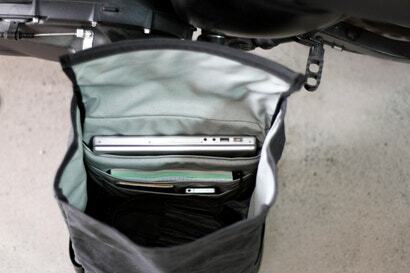 Hammarhead Industries is a Philadelphia company known best for their repurposed motorcycles, but their latest creation — the HHI Day Pack — is gorgeous enough to deserve some time of its own in the spotlight. 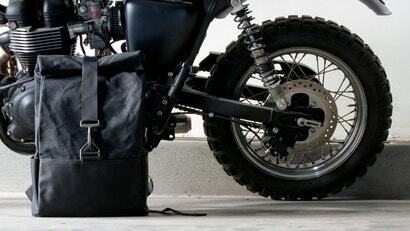 Hammarhead worked with Brooklyn-based d'emploi and dissected over 30 vintage military bags, to figure out which materials would best hold up to longterm use with little upkeep. 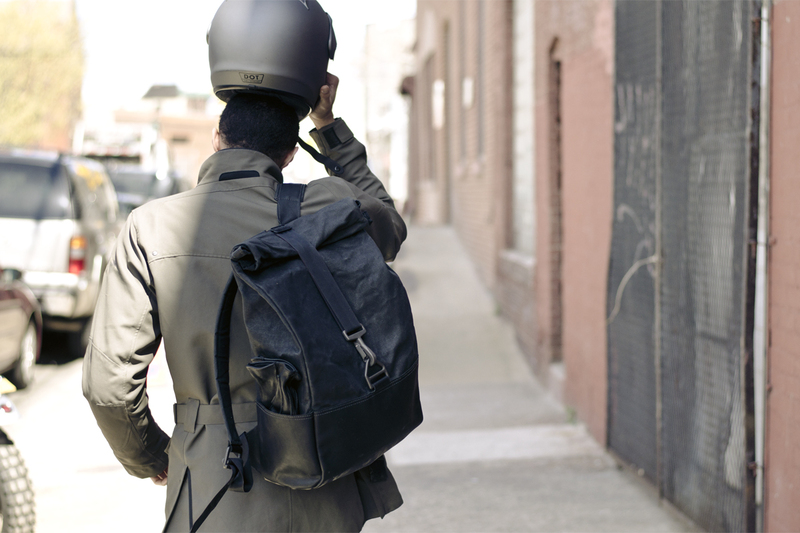 The roll-top design the settled on is made of 15oz Martexin waxed cotton-canvas shell, with its lower section reinforced with a wrap of repurposed leather salvaged from a NYC motorcycle bootmaker. 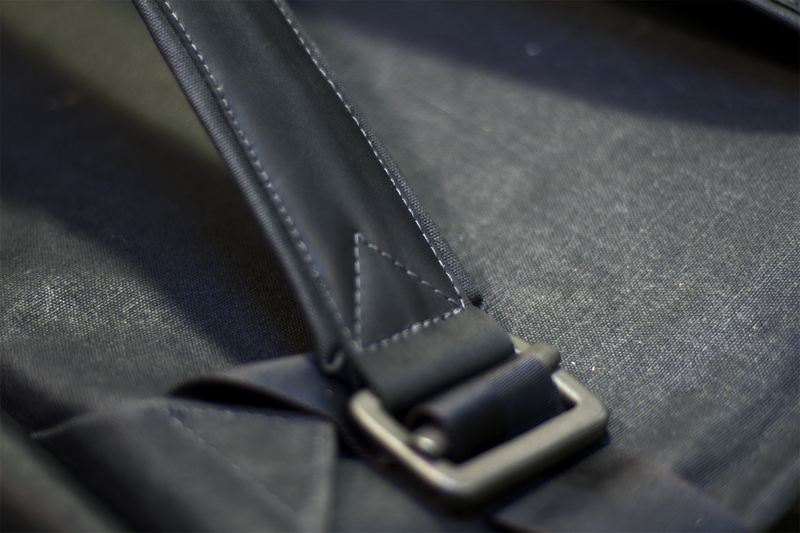 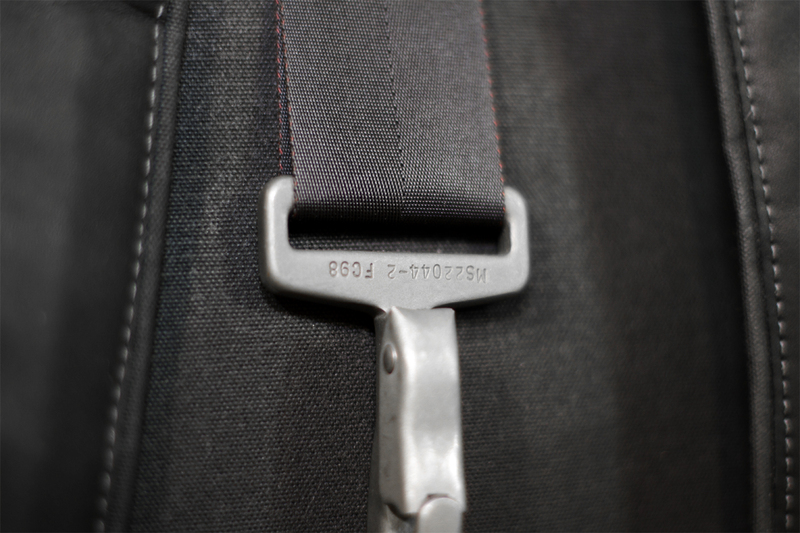 Its ultra-strong hardware was originally manufactured for parachutes; a racing hardness manufacturer from the midwest provided the nylon webbing.